Power Take Off (PTO) systems are sometimes a challenge to work optimal with the new EURO 6 trucks. The EURO 6 trucks should not run on idle all night. 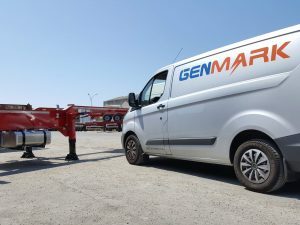 Genmark has now a proper solution. 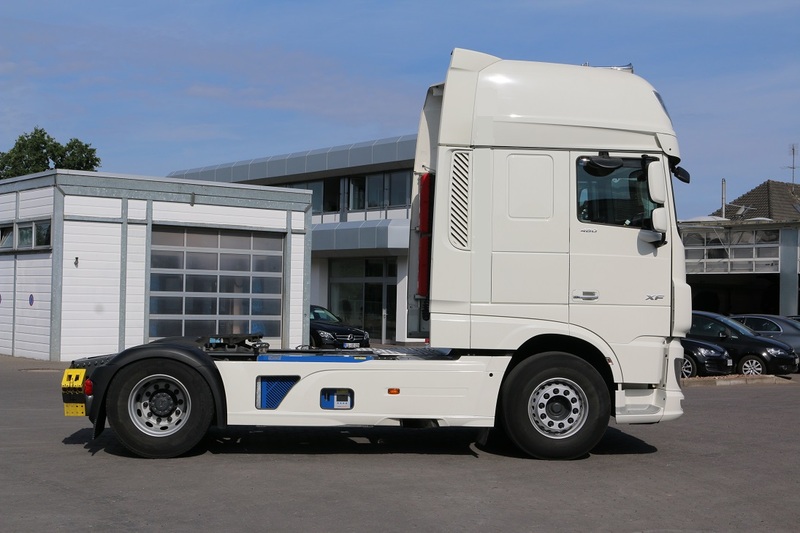 For one of our customers we installed our TR5 model on their new DAF 480 EURO 6 trucks. 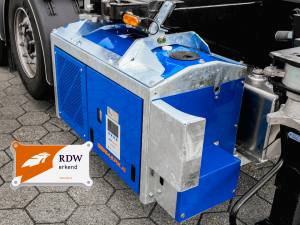 This results in acontinues power while only using 2 liters of fuel direct from the diesel tank of the truck.